Polystyrene EPS15 Facade is in fact a PREVIOUSLY EXISTING brand PSB-s-25-f façade. 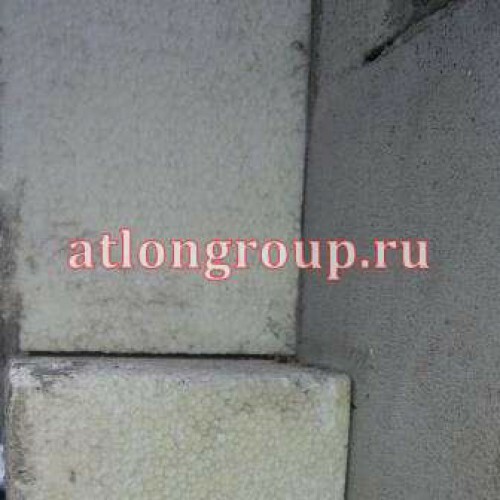 Having the greatest demand foam thickness of 100 mm for the conditions of the Urals and Siberia, if we talk about facade insulation. Value for money-optimal. Clear faces for accurate alignment of the plates and obtaining a smooth outer surface. The format is convenient for installation work, especially at height. A little more economical in the consumption of fixing dowels, compared to the format 1000x500 mm. Such plates can be used in the insulation of mansard rooms or floors, if the distance between the rafters (beams) is calculated and exposed to 60 cm.in the case of a step of 80 cm, we can offer a format of 1000x800 mm. Attach to the walls of such sheets is quite simple, but you need a certain surface preparation, certain calculations and layout of the wall. To glue the tiles on the facade can be compounds in the cement-polymer-based polyurethane or an adhesive from the cylinder. Do not forget that the surface is reinforced and plastered. And this gives additional weight to the facade system. Foam is light enough, but with all the layers on it will "push the mercury column." Therefore, do not neglect the main method of fastening (glue) and additional (dowel). 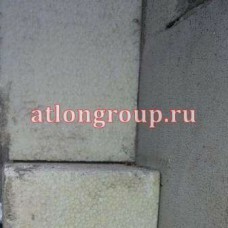 Read about errors in the installation of "wet facade", you can in the next ARTICLE. Delivery in Yekaterinburg at our expense from 30 cubic meters!!! This foam is designed for wall insulation. Very often they heat-insulated walls of foam blocks, gas .. In fact, these sizes of expanded polystyrene may seem unusual to those who are rarely faced with the.. Facade foam is designed and used for insulation of the external walls of the building. This facade f..